Picturing Disney: How to Cure the "Case of the Mondays"
We’ve all felt like this at some point. 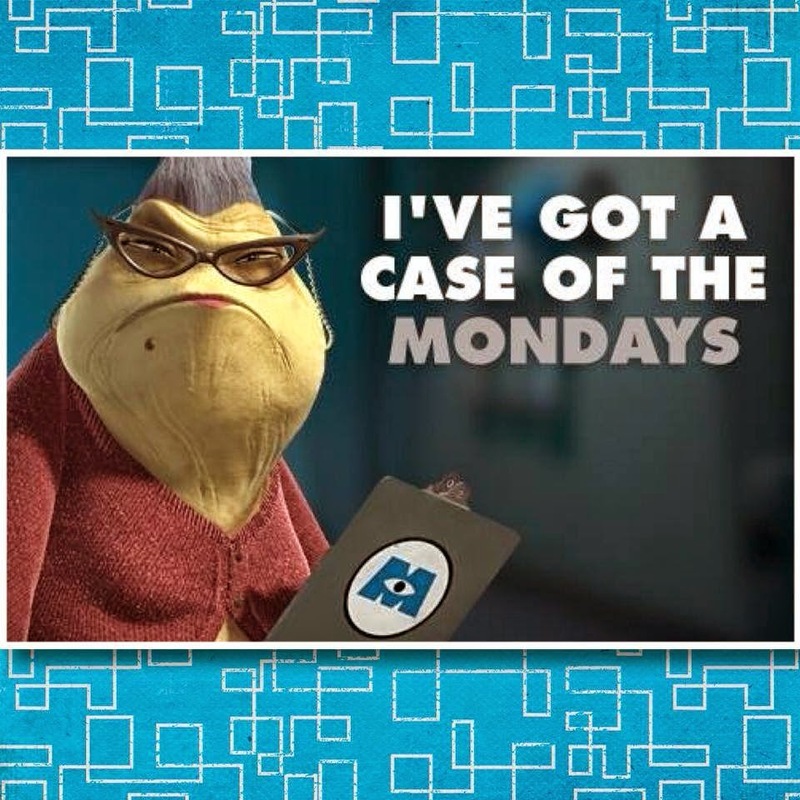 Having a “Case of the Mondays” can be rough, but how do we combat this down trodden feeling? One can start off by waking up and having a good breakfast. Put a bit of magic in your day by having some Disney Brand Coffee or by having your breakfast and morning drink served on Disney themed/inspired kitchen ware. 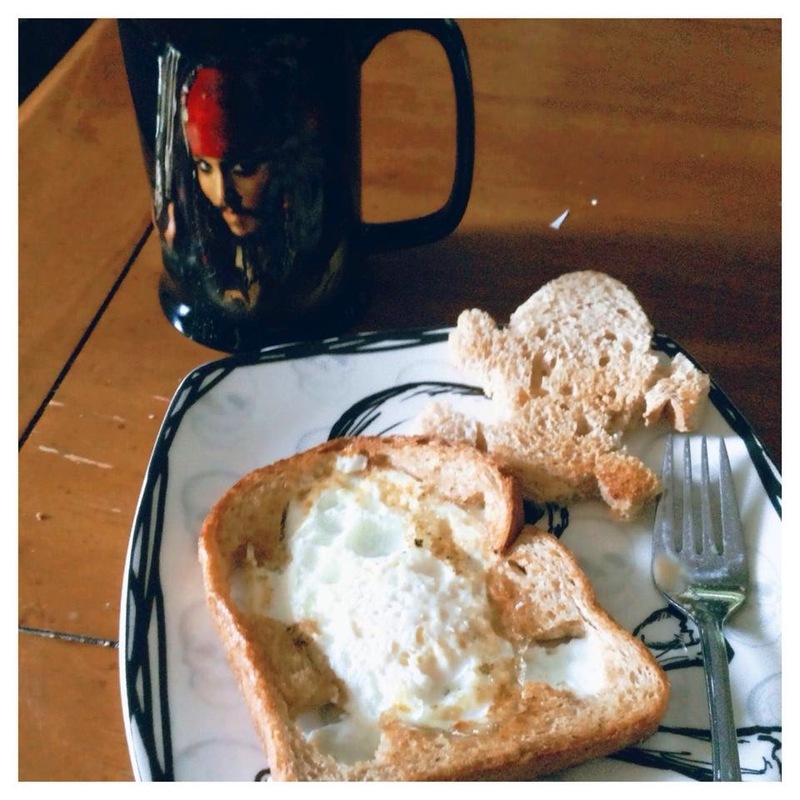 Nothing says it a great morning more than when Captain Jack Sparrow is staring back at you. Another great way to beat the Monday blues is to turn up your Disney Music in the morning. 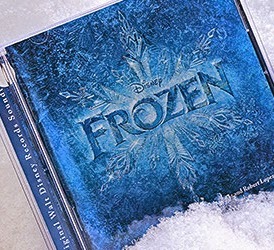 On the way to work, I have been known to blast the Frozen Soundtrack on a packed highway or two, singing “Let It Go” or “Do You Want to Build a Snowman?” at the top of my lungs. The fun doesn't have to stop there. 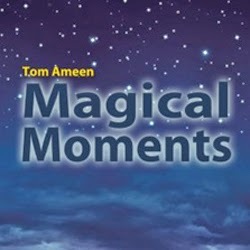 During work, I listen to different movie soundtracks or Disney Instrumental Music like Magical Moments from Tom Ameen (remember this…it may come in handy later). 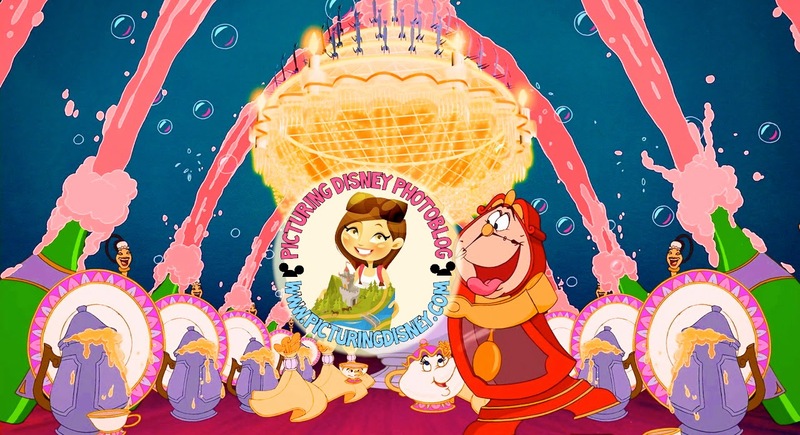 Something else that may help is during your lunch break, take a moment and check in with your favorite Disney Blog!!!!!! Taking a mental break from whatever stresses you may be dealing with at work can actually refocus your mind and make you more prepared for the rest of your day. What do you do to combat the “Case of the Mondays”?